Hello, I happen to be new here! To begin, I wish to share a recent piece I completed. 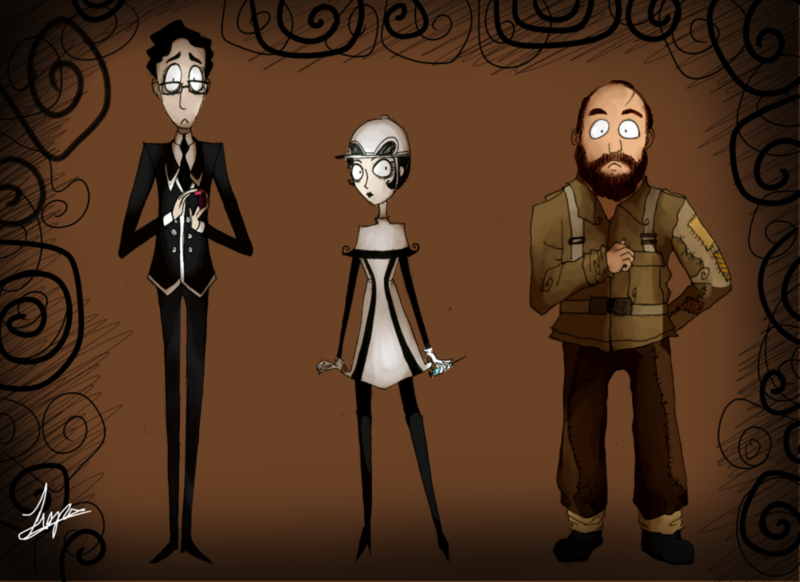 My art style heavily resembles Tim Burton's so it was super fun drawing these character! Hope you dig it and I hope to meet other great fans!